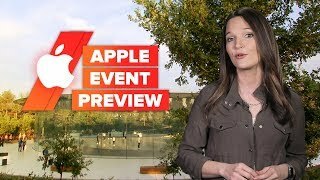 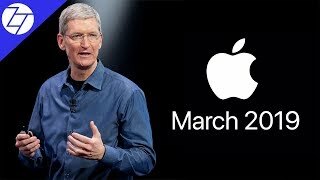 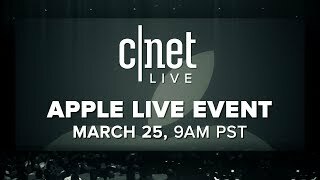 Apple's March 25th Event Preview! 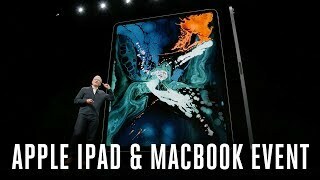 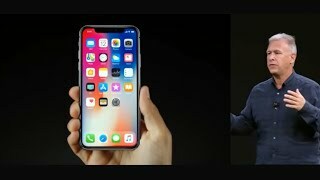 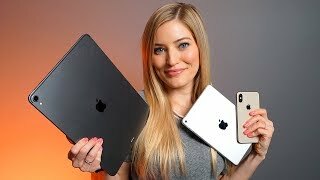 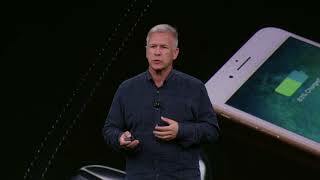 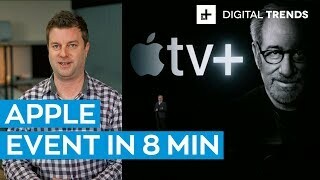 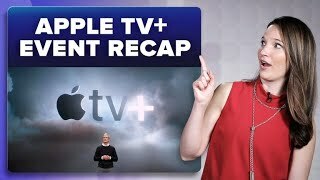 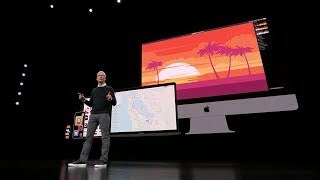 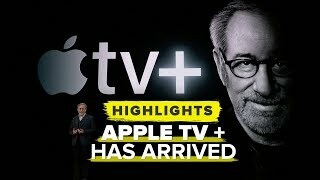 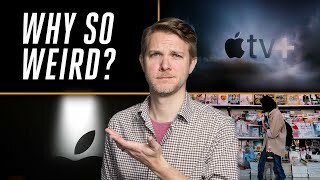 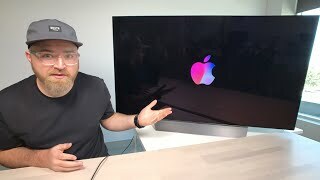 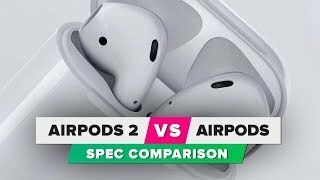 TV/News Service, AirPods 2, AirPower & iPads? 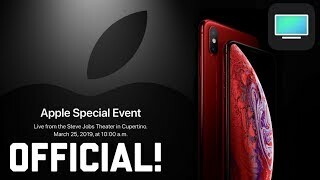 I'M GOING TO THE APPLE EVENT!!!!!! 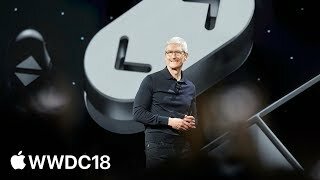 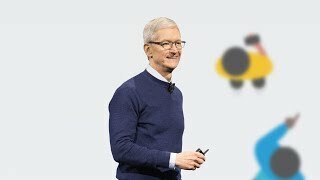 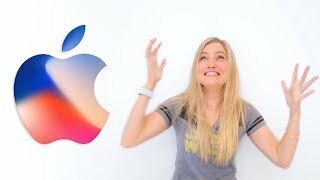 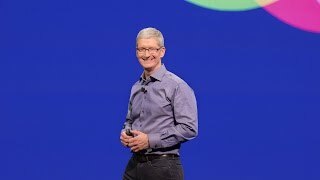 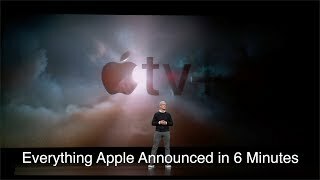 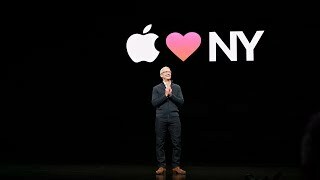 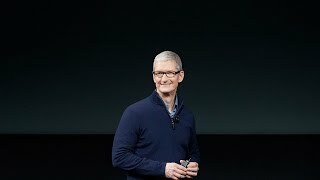 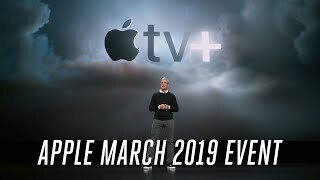 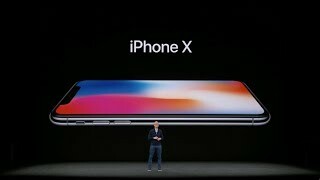 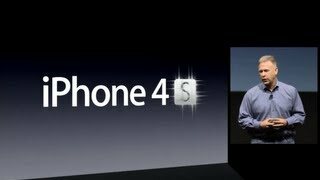 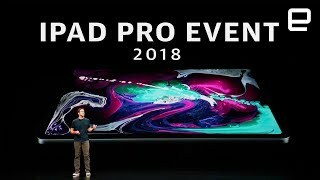 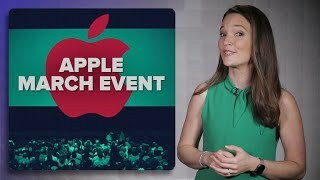 Apple March Event Confirmed! 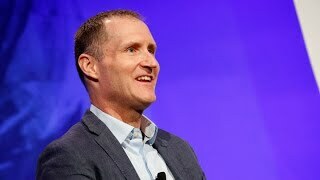 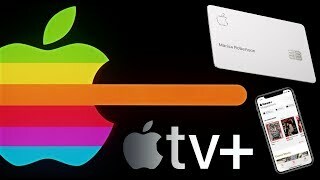 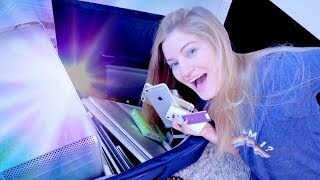 iPads, TV Service, AirPower, and more! 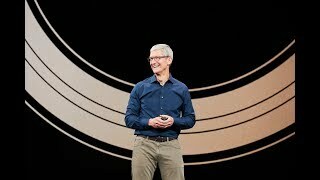 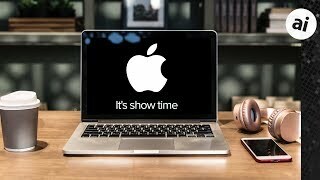 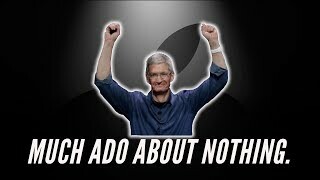 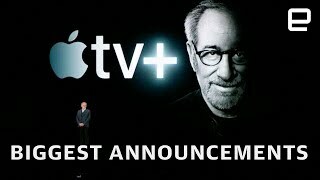 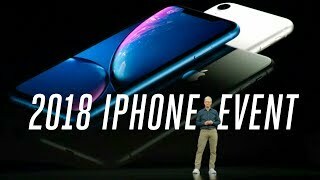 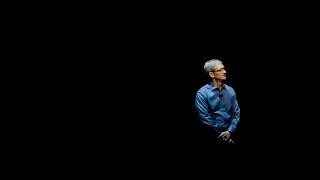 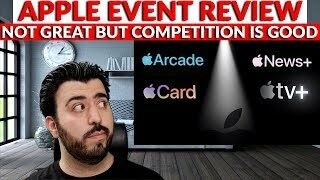 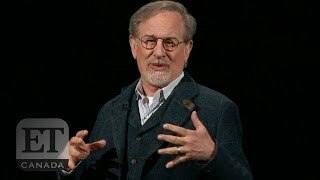 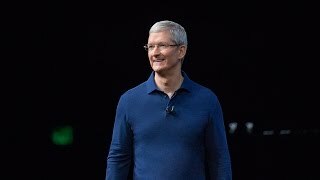 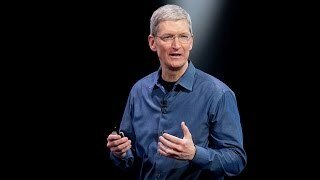 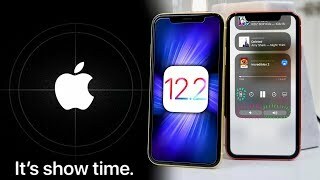 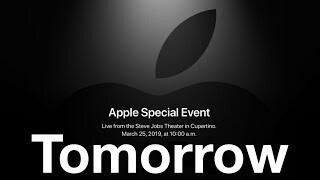 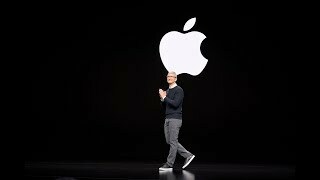 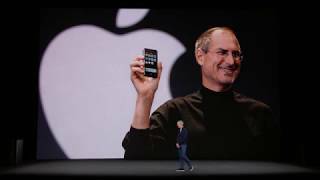 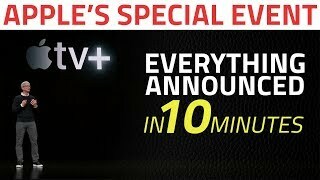 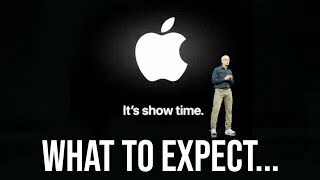 Everything To Expect From Apple's March 25th "Show Time" Event!